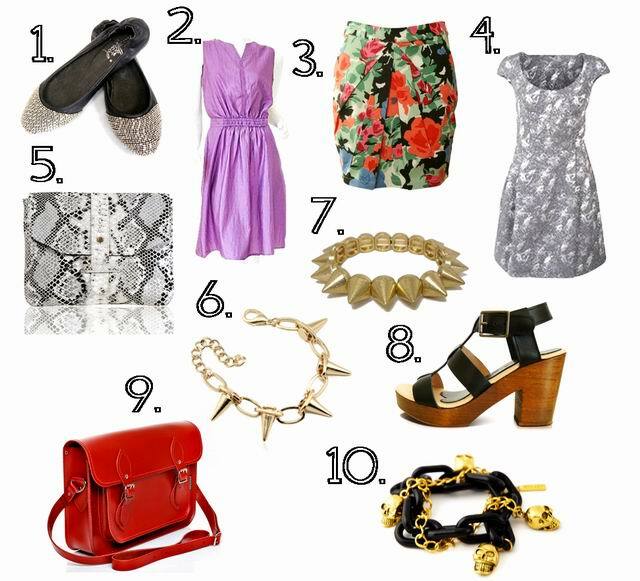 of women clothing as well as shoes and accessories. All items are under £15! Mad Lady is a Swedish brand that offers a wide selection of unique and trendy accessories. 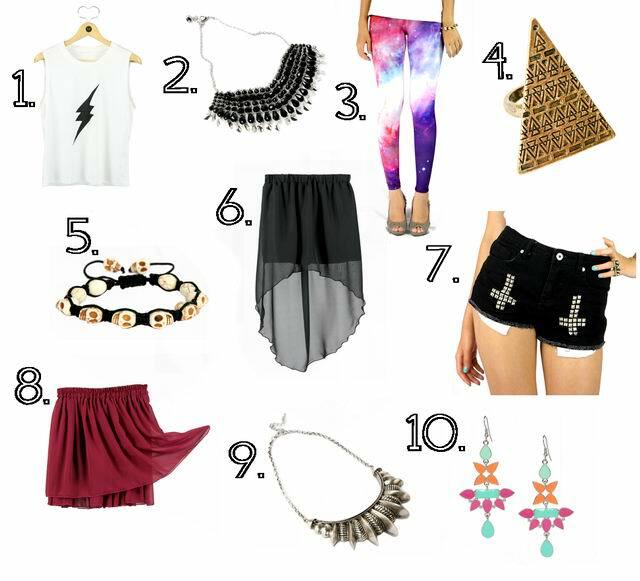 interesting pieces of clothes like studded shorts, printed shirts and galaxy print leggings. mainly from Western Europe, in particular, France, Scandinavia and Italia at affordable prices. on my blog for you tomorrow! Odlične su mi gladijatorice iz prvog kolaža i cijeli drugi, savršen odabir! i am happy to follow you back dear..you blog is so great! 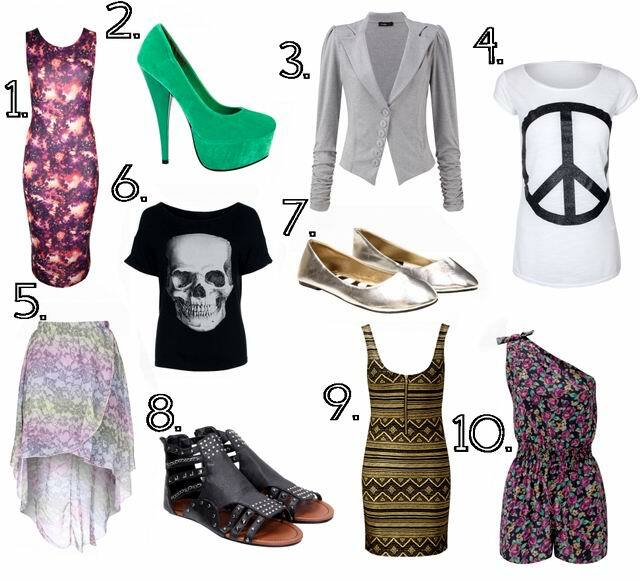 I am IN LOVE with everything in the third group, especially that shoe! So gorgeous. And number 9 in the first group. Great collections here girl! I like to buy products online and i saw many online store online where people buy lots of products but i always choose where i can get good discount and choices.